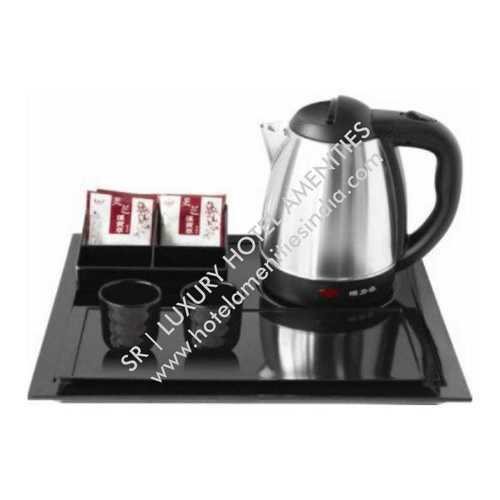 Our range of products include table ware product for hotel and electric kettle set. 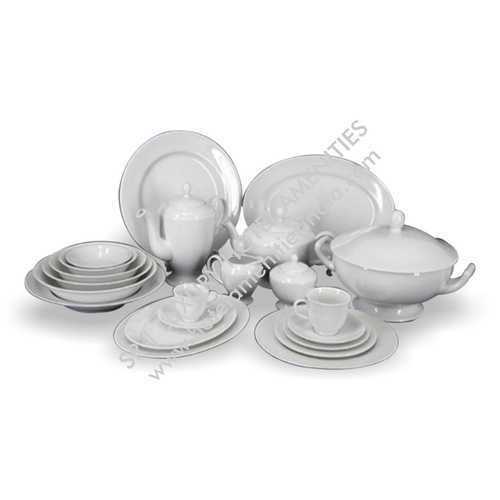 SR Luxury Hotel Amenities provide Amazing table ware Products, Premium Quality, Vast variety, Ready availability,on-time deliveries and Crockery 100% pure melamine food grade and dish washer safe.We are one of the leading importer and distributors of Hotel Ware Melamine in India. We are shortly introducing variety of platters and bowls in various shapes and sizes in colours, black and matt finish. Usage/Application For hot tea,coffee and water serving. Hotel Electric Room Kettle can be used in hotels as they are available as corded electric kettle are widely used these days as one can make tea or coffee quickly and can use to boil water too.